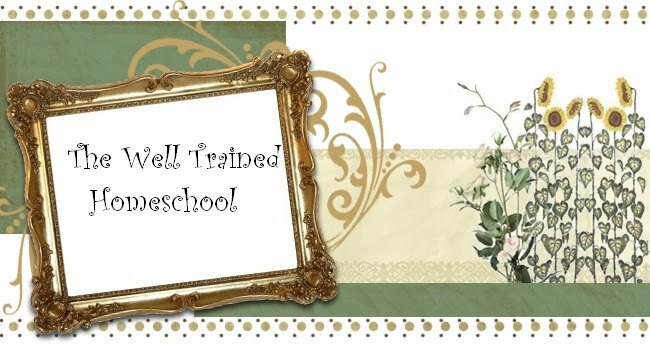 Well Trained Homeschool: Think About it Thursday: Home Libraries! 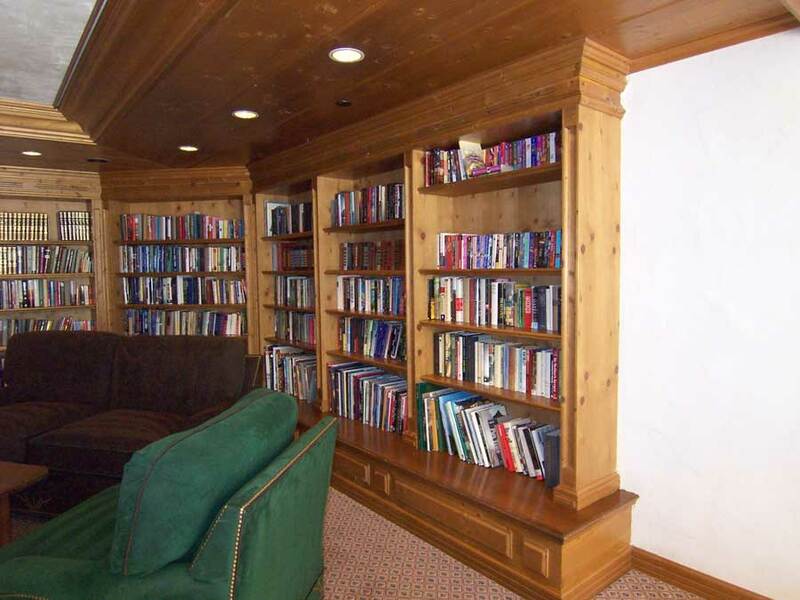 With the technological explosion that just recently hit the publishing industry with Kindles and IPads us bookworms need to start considering building our own home libraries. I think as a society we can sometimes take for granted Public Library. We assume it will always be there. And we also take for granted that the Great Books will always be on the shelves as well. If you go into some branches of my local library system you will find that close to 30- 40% of the Children's section are media items. And lets not get on the new invasion of Cartoon- like series that are taking over the chapter book section with all the poor grammar and lacking vocabulary. I believe Charlotte Mason called these sorts of books "Twaddle". Just think back to when you were a child and think about the books that stuck out to you even to this day. They were usually the great well written stories like The Lion, the Witch, and Wardrobe, The People Who Could Fly, and The Velveteen Rabbit. Last month I read an article online that was about the top 11 things our children won't know about. Well along with the VCR and wired telephones the most frightening thing on the list was " Printed Books". I was like What! Yes, Books! This author was convinced that with technology changing the way we view literature in the future their will be no need for printed materials. Now I know what you are thinking. This sounds a little to extreme but you know maybe not. But this is why I think we should as homeschoolers especially begin to build up our own home libraries. It doesn't have to be a costly endeavor. You can gather little bits at a time. I have found great luck with finding titles at thrift stores, yard sales, library sales, etc... I love the Dover Thrift Edition cause you can get a lot of the Classic books for less than $3.00 most of the time. Maybe you are not a bookworm type person and have know idea what is considered Great works of literature to invest in. Well I have made a list that I compiled over the years from many annotative book list. I have even borrowed some titles from literature based curricula like Sonlight, Veritas Press, and My Father's World. I am sort of a catalog junkie. 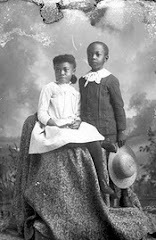 So below I have my List of Great Books for Children and if you go to my resource section I also have a List of Great African- American Children's Books. But I have included those titles in the list below as well. I just know how hard it is to find list of Good books about or for African- American children so I separated it out for people looking for just that. Also there are some great resources for homeschoolers on starting and organizing your home libraries. 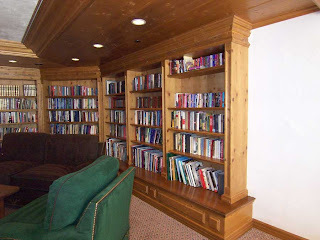 As well there was a great video I recently watched on homeschool home libraries. Take a look. Thank you so much Kara. 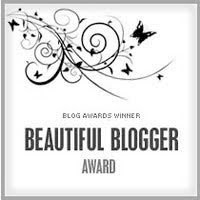 If I didn't have this blog I would just talk my poor husband to death with all my homeschool ranting.LOL!